It’s easy to tell when a home has been professionally painted, versus when it hasn’t. Professionals are able to paint cleaner and more consistently, leaving behind a façade that’s beautiful and seamless. A good paint job can even increase your home’s curb appeal! If your residence is overdue for a fresh coat of paint, call the professional house painters in Aurora, CO that are backed by tenured experience: C Property Restoration, Roofing, and Remodeling. We specialize in exterior house painting, with the capabilities required to also give your interior a fresh, new look. Our exterior painting services are totally encompassing, meaning every inch of your home is being painted to perfection by our painting contractors in Aurora, CO. The residential and commercial, interior and exterior, painting services are one of the most intricate and detailed services we offer. 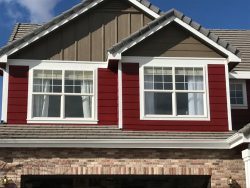 Our painting contractors in Aurora, CO can help you design the perfect colors accenting the beauty of your home or project, that’s because we put great deal of time into surface preparation and our skilled team of commercial and residential painters go the extra mile to add a hand-finished touch for that perfectly clean and beautiful look of a newly painted home. Every job and paint product we use are completely guaranteed to meet your expectations for years to come. Whether you’re painting your siding, or you just need a touchup for your trim and shutters, we are the company to call for beautiful results. Though we specialize in exterior painting, we also offer interior painting services and will take on any painting project. 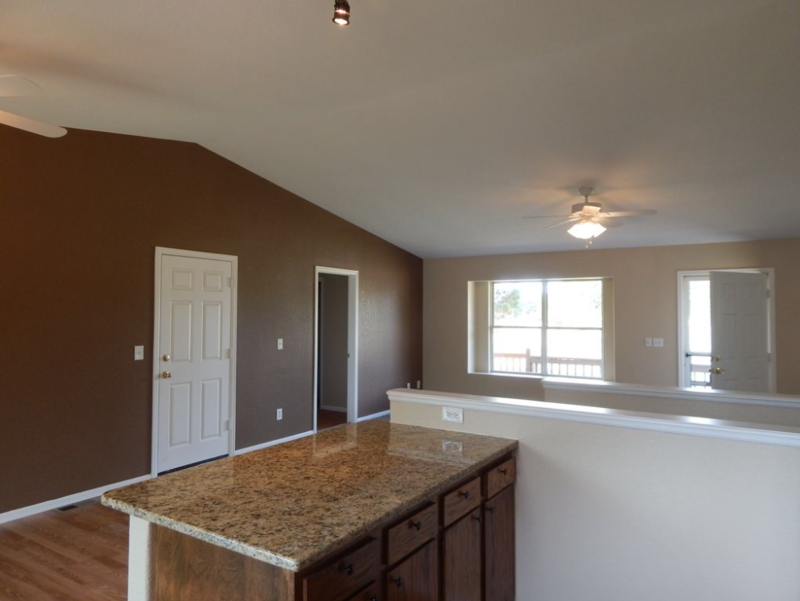 Our seasoned painters apply the same careful level of thoroughness to interior projects as we do outside, to leave you with walls and ceilings that are pure and pristine. We use only top quality paints too, so your color stays rich and vibrant for years to come. For more information about our exterior and interior painting specialties that we offer, or to get a quote for your painting project, please contact us today by calling 303-340-8979.